Yushiro America’s production processes are planned and controlled in order to ensure product quality, process efficiency and minimal effects of environmental impacts thereby safeguarding the environment. Traceability is provided for all lot batches. Appropriate processes are established for the handling, preservation, and storage of Yushiro products, and are applied throughout the facility. All of Yushiro’s key processes are reviewed, analyzed, and opportunities for improvement are acted upon in order to promote improvement of Yushiro’s products, processes and management systems, to ensure quality, customer satisfaction and protection of the environment. 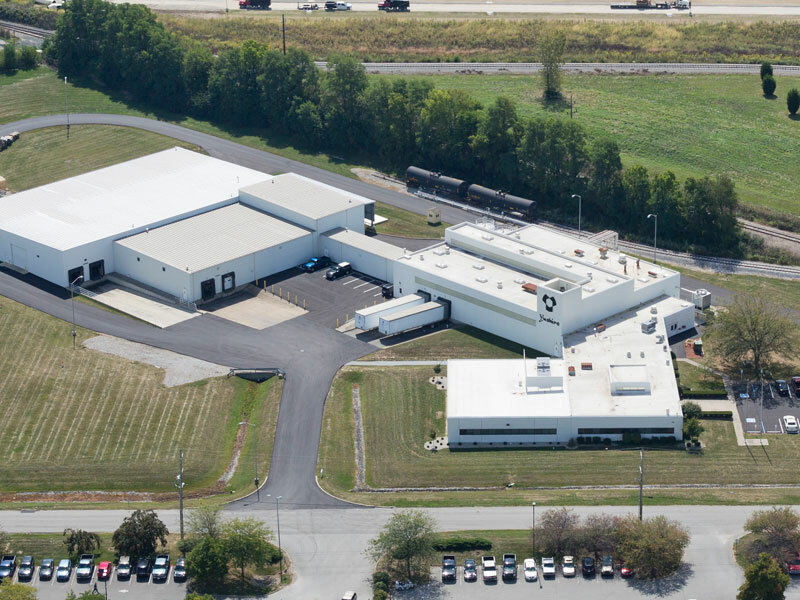 Yushiro Manufacturing America, Inc., based in South Central Indiana, is committed to producing a wide range of high quality metal working fluids for various applications. Our experienced and well-trained staff provide prompt and courteous service to our North American and international customers. We are committed to partner with our customers to offer the right product for all your metal working needs to help improve productivity and quality. Together we will work to reduce waste and increase manufacturing efficiencies that may also have an impact on the environment. With our global affiliates we are able to quickly share information and technology that will greatly benefit our existing and potential new customers. Baked by the concept of “creating affluence and exuberance”, the Fuji Factory strives toward manufacturing value-added quality products. Located on the picturesque skirts of Mt. 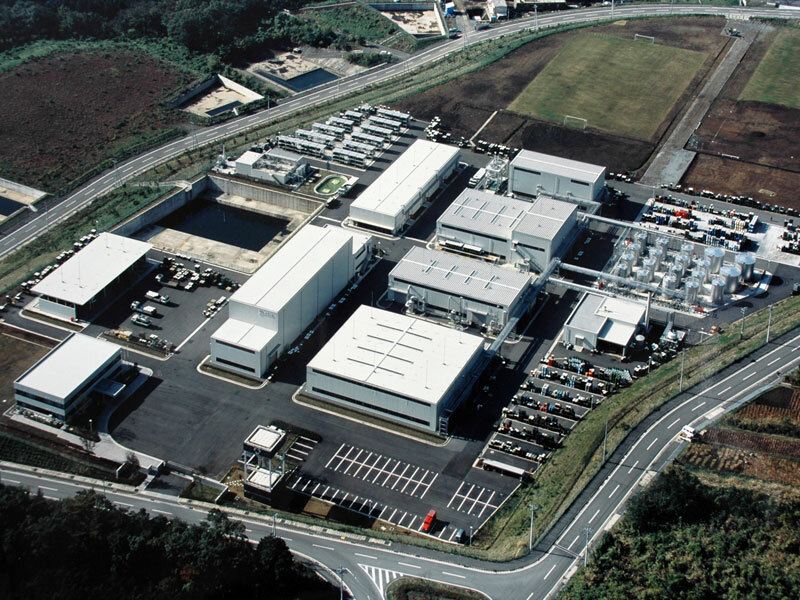 Fuji in an area rich in verdure, the factory supports Yushiro needs along with the Hyogo Factory. While Fuji covers east Japan, Hyogo covers west Japan, and the goal is also to deliver many products to the foreign market. Located on the northern strip of Himeji City renowned as the home of the majestic Shirasagi Castle, the Hyogo Factory covers west Japan and works in sync with the Fuji Factory covering east Japan. The new production base strives to ship high quality products, as well as export products abroad. Yushiro Mexico S.A. de C.V. (YUMEX) was established in 2010 as a sales-base facility to meet the demands of existing and new customers in Mexico. 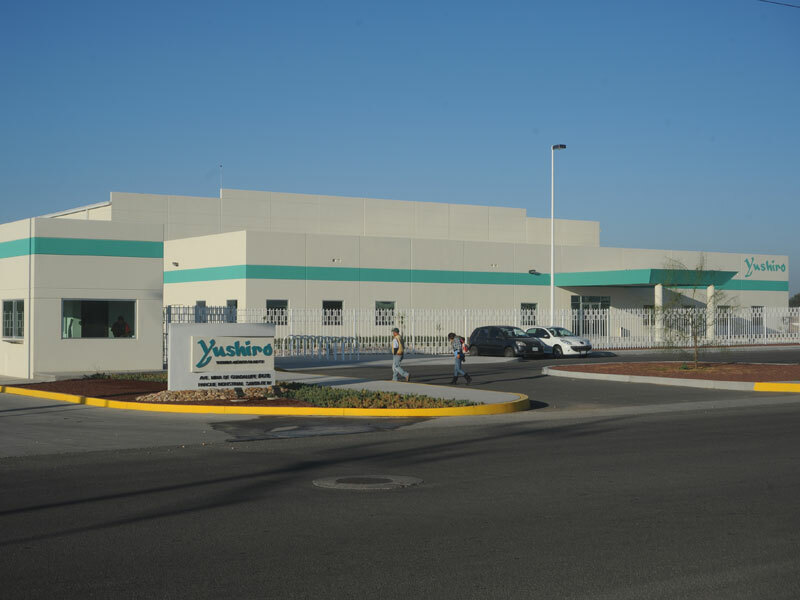 Largely due to the growing demand for Yushiro fluids, in 2014, YUMEX built a state of the art full blending plant to produce and distribute Yushiro Products domestically in Mexico. The automotive industry has seen outstanding growth in Mexico becoming 7th in the world in total production volume. YUMEX is a leading supplier to the Japanese transplant automotive manufacturers. YUMEX provides quality products and services to over 90 automotive related customers in Mexico. 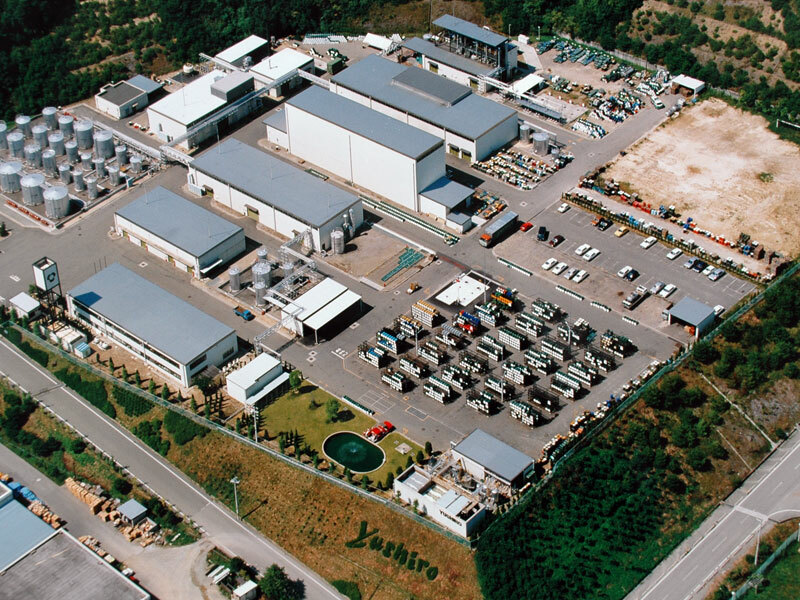 YUMEX is located in the Santa Fe Industrial park in the Bajio region of Silao, Guanajuato. Many Japanese companies have nested in this region and just at the industrial park alone, there are over 30 Japanese automotive companies. Capitalizing on our new facilities assets, our driven and multicultural staff and our high quality fluids, we are positioned to provide excellent products, service and support to the rapidly growing Japanese and affiliated domestic automotive manufacturers in Mexico.